Anwaar Saleh, Fashion illustrator and pattern designer. 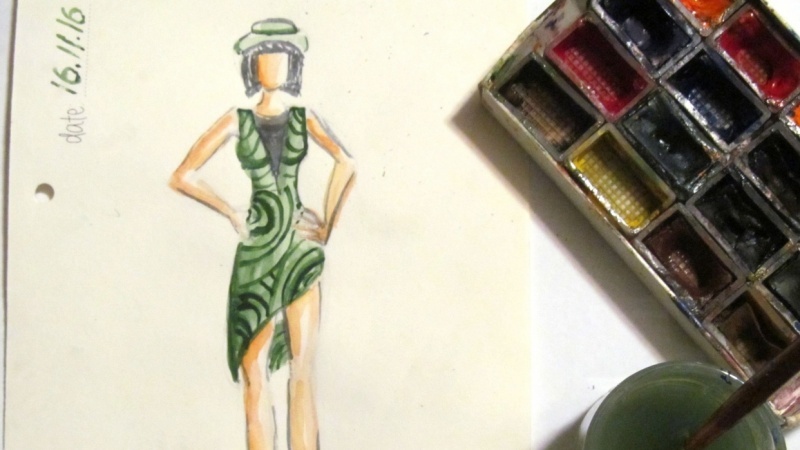 In this class, I'll walk you through the process of painting patterns on your fashion illustrations. At the end of this class you'll be able to create simple patterns on different mediums not only on fashion illustrations. These patterns are applicable on invitation cards, logos, digital patterns, backgrounds and much more. Unleash your creativity and you'll see wonders! To achieve better results, I'll be using different markers and materials to let those patterns stand out more. Your mission to illustrate and color any runway look then add your own patterns on the dress itself. This video course is your guide to drawing any type of patterns on your illustrations. The purpose of this class project is to develop your understanding of patterns and how to incorporate them on illustrations and designs. This technique is applicable to postcards, drawings, logos … etc. So knowing the basics will definitely help you develop your own style in drawing and painting patterns. 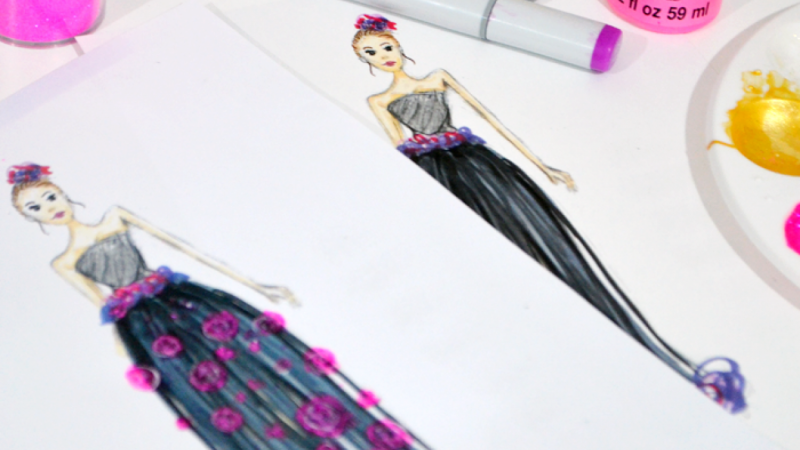 Fashion illustrator and pattern designer. I founded my own graphic design studio in 2012 and my specialization is pattern design. I've been into graphic design since late 90s' which is one of the reasons why I chose graphic design to be my brand. When I first came up with the idea of establishing a graphic design studio, I was searching for a specific are to focus on. The first shape I drew after making up my decision was a paisley. Since then I chose pattern design to be my specialization.